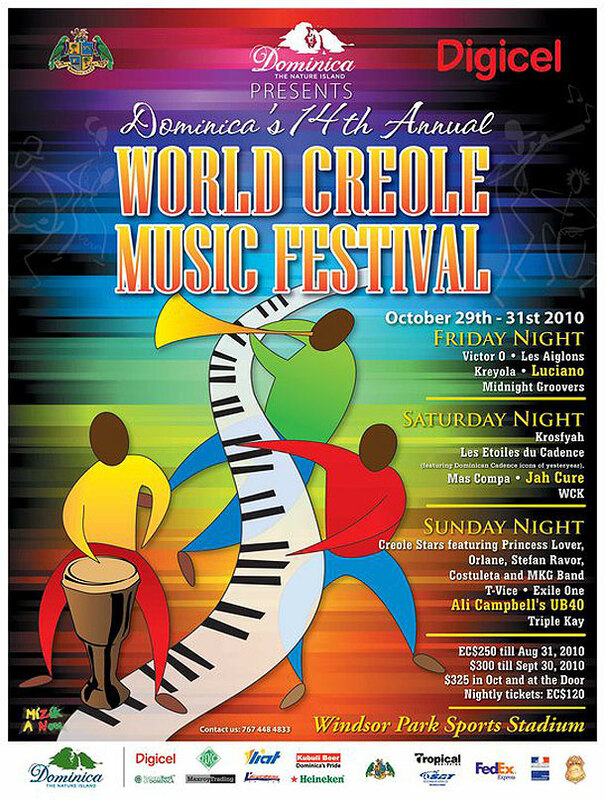 Well, Creole In The Park fans, it’s that time of year again; LIME today announced the lineup for this year’s 10th Annual Creole In The Park. Jamaican dance-hall mega star, Mr Vegas is the headline act for this yearâ€™s Creole in the Park. With a solid stream of musical acts running from October 22nd to 25th, 12:00 to 7:00 pm nightly; there’s something there for just about every musical taste. NOTE: This year patrons are being asked to make a contribution of $5 on Day 1-3 and $10 on the 4th and final day.